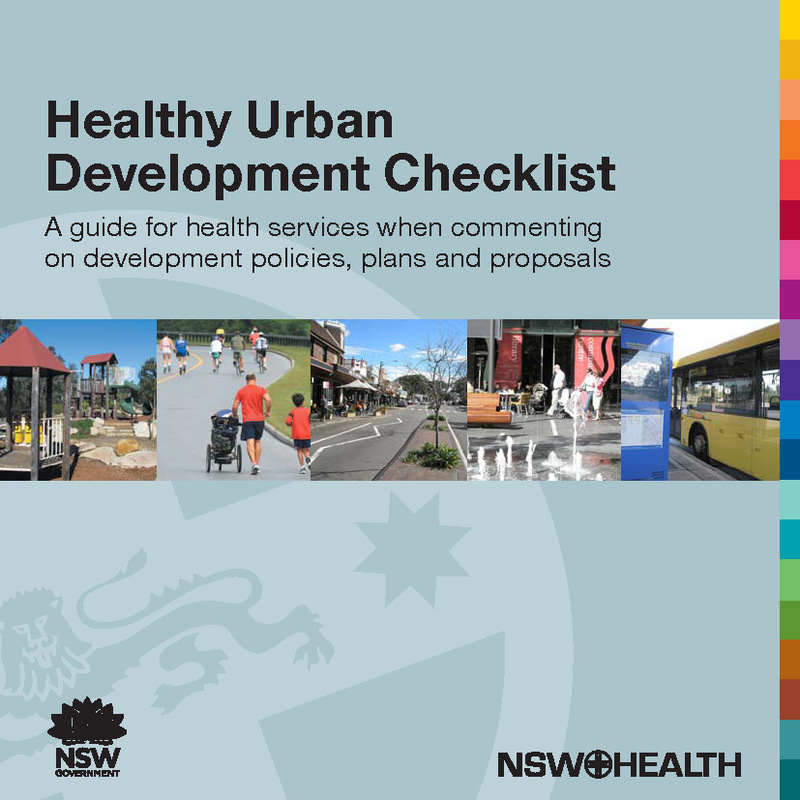 >How health impact assessment can make a difference is an issue of some interest at present. For those wanting to explore HIA online, several major clearinghouses provide a wealth of information from legislative updates to workbooks. This page is a useful index of major sources and an easy place to start. This terrific site had a wonderful training section with lots of resources: http://www.hiaguide.org/training/training-guides. They also have a section tracking legislation in the U.S. The HIA Practical Guide by HIA Connect, downloadable from this page, is a fairly short and very clear guide to HIA. HIA Connect also has an active eNews service. One of the best listing of HIAs around the world with a good advanced search feature that allows you to search by keyword, date, and geography: http://www.apho.org.uk/resource/advanced.aspx. I particularly like their tools and resources section which includes a number of guides and worksheets: http://www.humanimpact.org/hips-hia-tools-and-resources. Be sure to scroll down the page. This is a fairly new project and their web site is evolving. Their news section is a useful part of the site: http://www.healthimpactproject.org/news. 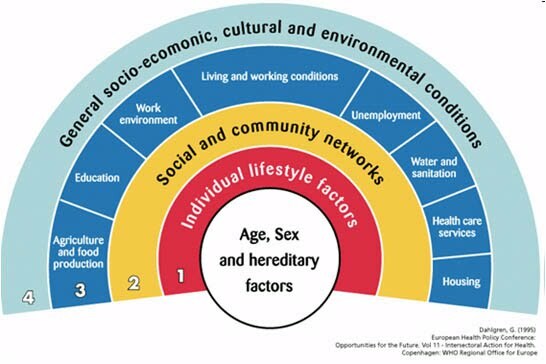 Determinants of health from . Providing an international perspective this web site has a particularly strong section on HIA examples, classified by sector: http://www.who.int/hia/ examples/en/. For more information about HIA go to the Design for Health web site at http://www.designforhealth.net/ resources/healthimpact.html.